Haven’t had enough Doctor Who this week? 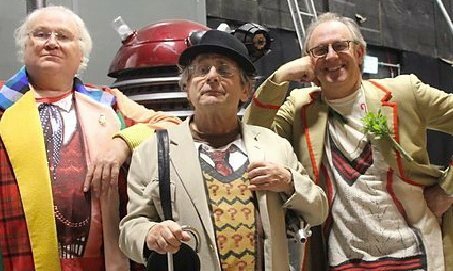 Check out The Five(ish) Doctors Reboot, where Peter Davison pulls all the strings he can find to assemble a cast of dozens and fight against a terrible injustice in this 30 minute piece. Worth it, if nothing else, for the shocking revelations about John Barrowman’s private life and exactly what it is that he gets up to on the weekends.